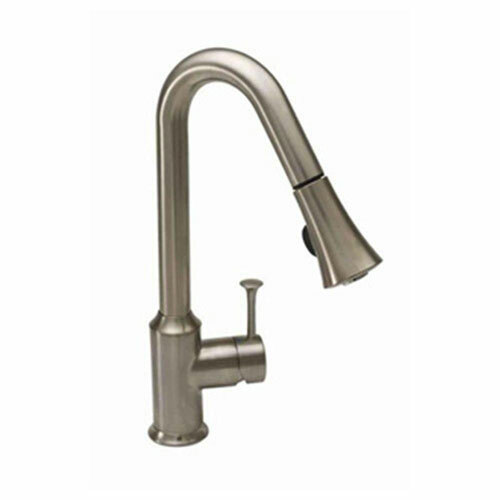 The American Standard Pekoe Single-Handle Pull-Down Sprayer Kitchen Faucet in Stainless Steel has a 24-inch extension hose with an adjustable spray pattern for your convenience. The stainless-steel finish is designed to brighten your kitchen space and complements a variety of decorating schemes. 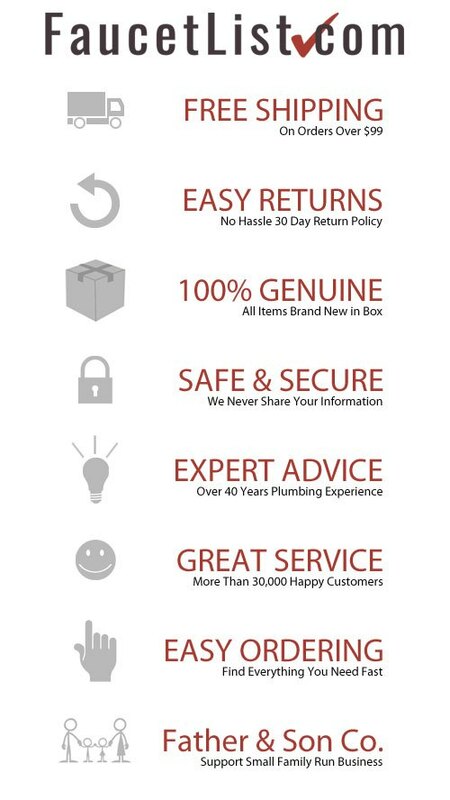 The body of the faucet is constructed of brass for long-lasting use and enjoyment. Supply lines are included to make it easy to install. Item Boxed Weight: 7.55 lbs.